People and Planet Before Profits. For democracy. For equality. For socialism. For a sustainable future and a world that puts people before profits. Join the Communist Party USA today. 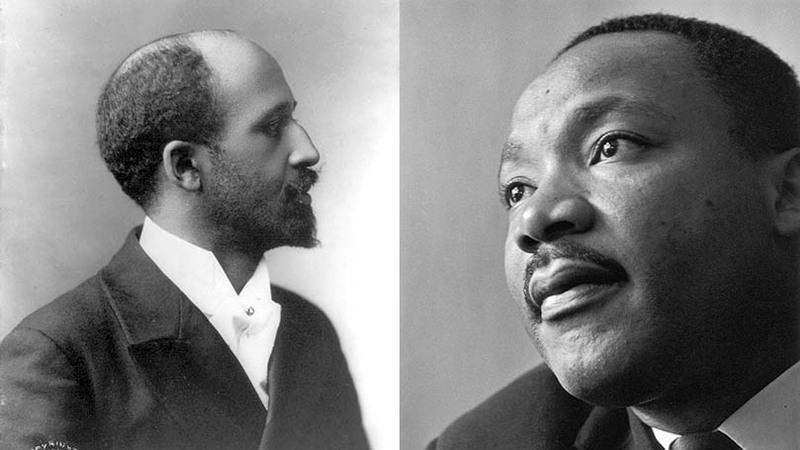 This webinar explores the deepening of the ideological vision of WEB Du Bois and Martin Luther King Jr and their path towards consistent working-class and advanced democratic positions. The club is taking it to the streets educating people about local immigration issues, registering people to vote, and holding events about our planet and how we can save it. 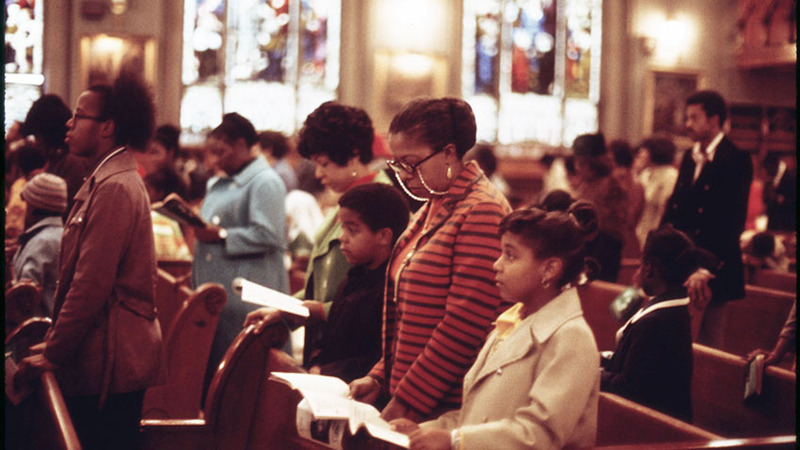 The black church is source of struggle and inspiration in the African American community and beyond. We are a political party of the working class, for the working class, with no corporate sponsors or billionaire backers. 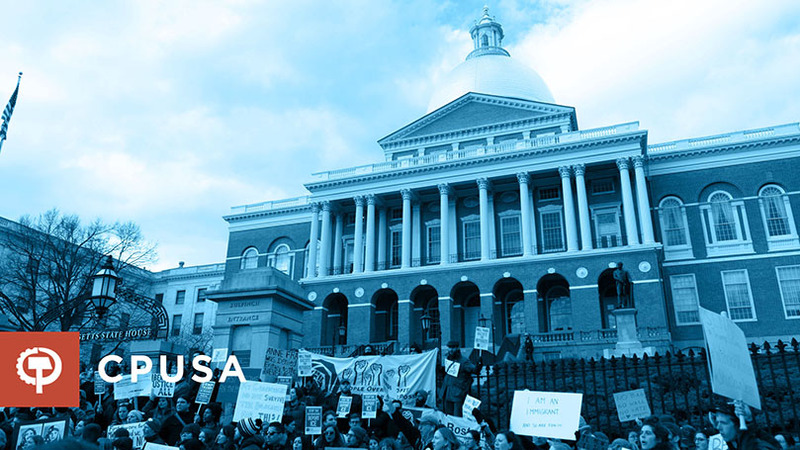 Join the generations of workers whose generosity and solidarity sustains the fight for justice.